This fall, Skillshare’s encouraging everyone to go back to school, even our own team members! We held a company-wide “Back to School” challenge through the month of September and asked everyone at Skillshare to refresh and refocus their own learning habits by taking new classes and workshops, posting projects, joining group discussions and developing skills outside of their job description. We had the best time sharing our progress with one another, and a few lucky participants won prizes for all of their hard work! Now that the challenge is over, we asked a few Skillshare team members, like Kaya Ten-Pow, Category Manager, to share a little bit about themselves and the Skillshare classes that they love. Whether you’re looking to recommit to your goals, start a new hobby, or just want to get back into the swing of learning, Kaya’s picks will have you starting your back-to-school season right. Hi! I’m Kaya, a Category Manager at Skillshare. My job is to go out into the world and find awesome, passionate and inspirational people who are interested in “paying it forward” by sharing their expertise with others. From there, I work with those folks to create their first Skillshare class. I typically focus on business and technology-centered classes that help our students take their career to the next level. Classes that, for example, might help an established illustrator figure out how to price her work or brand herself as she starts to freelance, or classes that support a graphic designer as he transitions into UI/UX design. I truly love what I do here because we get to inspire people to take action! I’m excited to share some of my favorite classes. Check ‘em out, I promise they’re great (and swear I’m not biased)! Aga has a knack for making difficult concepts seem super easy and fun. I love learning from her in this class, because she goes over the fundamentals of HTML & CSS and also takes the time to explain why those core skills are critical for aspiring web developers, freelancers and entrepreneurs alike. That is what our newer categories are all about: sharing skills that can bring your career to the next level. 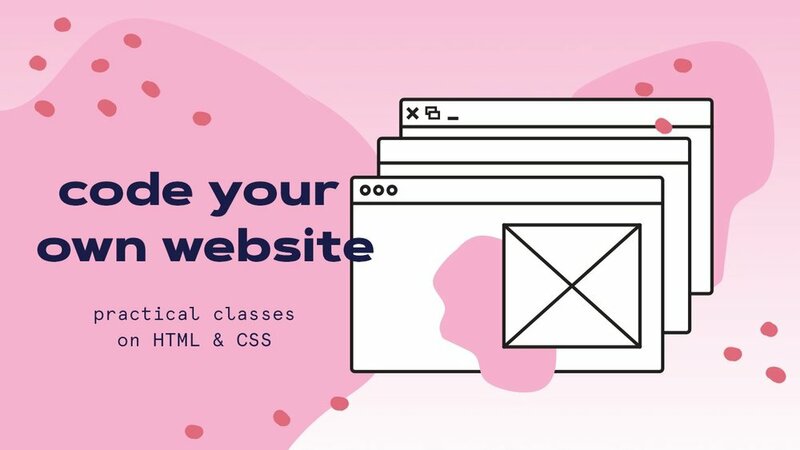 Even if you aren’t interested in coding full-time, being able to create your own website is a great way to build your brand - whether you’re a creative, freelancer, or entrepreneur. In addition to being incredibly authentic (the teacher states that one of the reasons he created this class was because “I’m wary of seeing websites which feel soulless and look identical to each other. I hope this course can help change that”), Andy does a great job of making the high-level creative concepts seem more concrete. 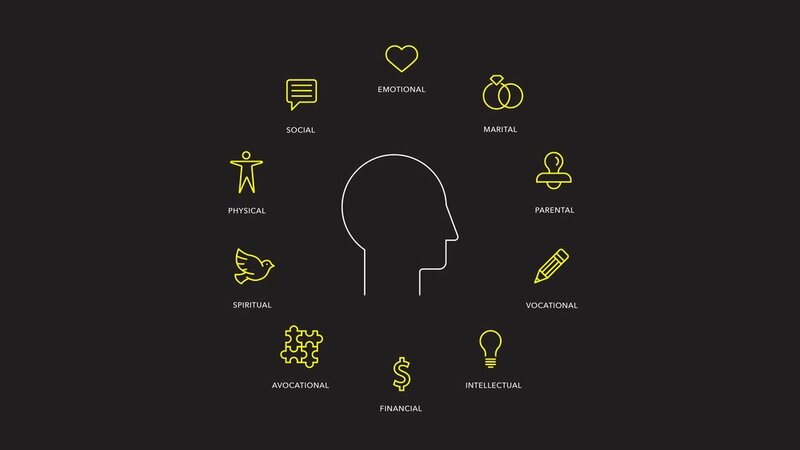 People will often tell you that you need to build a website that “speaks to people,” or that “appeals to their emotions”; but that’s not always easy to do! Andy does a fantastic job of walking students through the critical steps of establishing design principles, identifying your audience groups, creating customer journeys, and more. I learned a lot in this class. It can feel daunting to build a following or an email list in today’s world. There’s so much competing for people’s time and attention. On the other hand, we’ve got more tools we can use to connect with people than ever before, including some really cool new technology. Like Facebook bots! Before taking this class, I didn’t really understand how Facebook Bots worked. Jennifer’s class helps entrepreneurs and self-starters start to scale their business more efficiently by leveraging technology to do more with less. I’d definitely check this one out if you haven’t already. One of my close childhood friends has been working on his startup for the past few months. He’s working on an app that gives college students affordable access to psychological services online. He was a biology major in undergrad, and doesn’t have a lot of technical skills to build the product himself. He’s working with a developer now, but is very much involved in the ideation process. I showed him this class, and he loved it. It helped him develop a stronger relationship with his team, and become more active in his product’s design and build-out process . Branching out on your own can be a challenge; but this class makes the beginning stages seem lightweight and easy. I’ve been listening to a lot of Freakanomics Podcasts lately about deliberate practice, goal-setting, and nature vs. nurture. I absolutely love learning about that kind of stuff. I believe that anyone can do anything, but that 80% of the battle is having the right mindset. It can be easy to believe that you don’t have enough aptitude for something, and to give up. Rose’s class is all about the importance of having systems and strategies to keep you going when the going gets tough. It’s a great reminder that you can have all of the skills that you want; but what separates folks from being accomplished vs. finding true happiness and success is developing the right mindset. This class is broken up into “byte-sized” parts, which makes the content incredibly approachable. It requires a bit of brushing up on HTML, CSS and JS, but at the end you have a great gallery landing page. This is another perfect example of a class that is both relevant to and powerful for any creative independent millennial. Want more great classes this back-to-school season? To explore them all, click here.